I loved Chantal Broderick’s session on High Performing Habits of Fitness Business Leaders. We can all be more proactive and thoughtful about how we help those we lead, and she provided a list of the 6 Profiles of Giving. You can’t be everything to everybody, but find the ways of giving that best fit your interests and skill set. I found this list to be a great tool and it is perfect to share with colleagues. 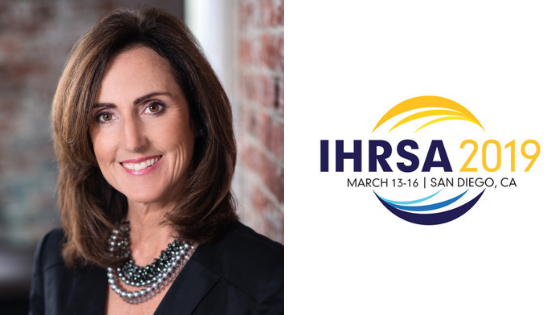 Whether you are a fitness business owner or a fitness professional, if you value on-going learning and growing your network, I highly recommend attending IHRSA 2020. You will make new friends, build new skills, learn “BEST” practices from industry leaders and leave feeling inspired and excited about your career. I wish you well and see you in San Diego at IHRSA 2020! Kelly has over 10 years of fitness management experience. She was a trainer & manager for two Philadelphia personal training studios. Since 2009 Kelly has worked as a manager for Vertex Fitness. She planned 3 PUMPED community fundraising events and organized two successful Fitness Leaders Summits. 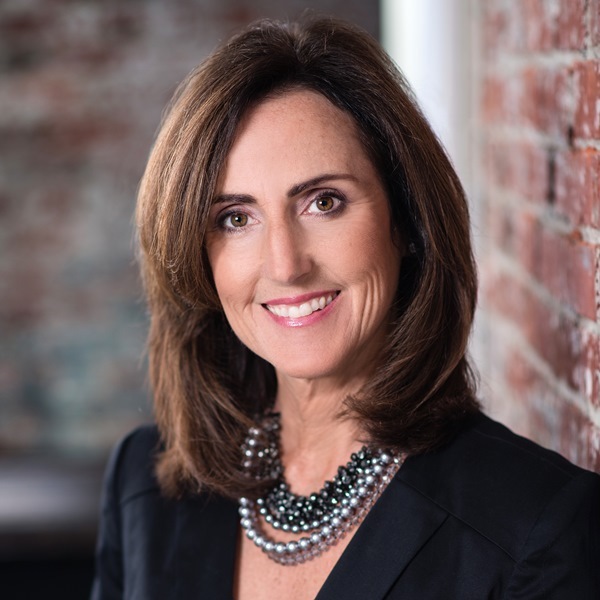 Kelly is passionate about networking, building relationships and continuous learning. She stays current on fitness trends, attends industry conferences and shares sales & marketing strategies daily with fitness professionals through social media.